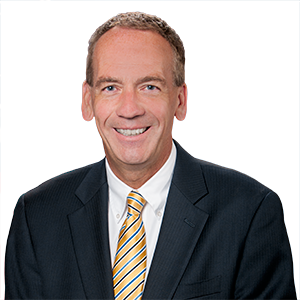 A bill that would strip taxpayer-funded pensions from public employees who commit job-related felonies was approved recently by the House and the Senate, according to Senator John R. Gordner (R-27), who strongly supports the measure. The legislation closes the “Mellow Loophole,” named after former State Senator Bob Mellow of Lackawanna County, who in 2017 had his $245,000-a-year pension restored despite pleading guilty and being sent to prison on federal conspiracy charges. Senate Bill 113 requires pension forfeiture if a public employee or public official is convicted, pleads guilty, or pleads no contest to any felony offense related to his or her employment. Approved overwhelmingly in both chambers, SB 113 is now on its way to Governor Tom Wolf’s desk.